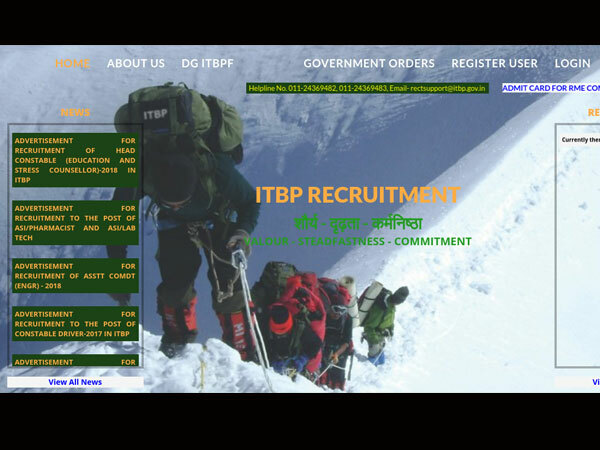 Indo Tibetan Border Police Force (ITBP) has released an employment notification calling out aspirants to apply for the post of Head Constable. Those interested can check out the eligibility, salary scale, how to apply and the complete details of the government job here. The application fee costs INR 100. 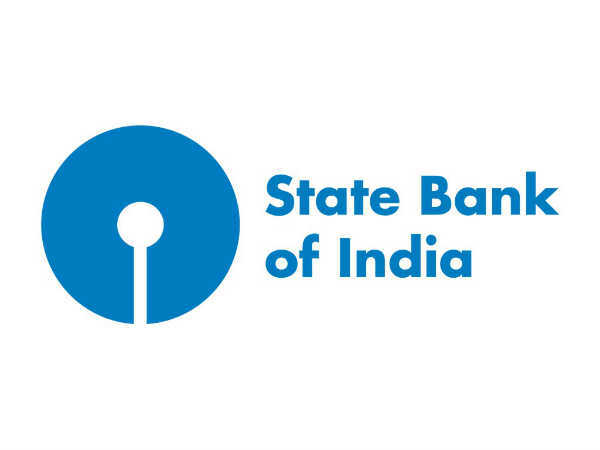 Selected candidates can earn up to INR 81,100 per month. The last date to apply for this government job is 4 December 2018. Step 2: Once the page becomes active, click the tab that reads REGISTER USER. Step 6: Go to the home page and click LOGIN. Step 7: The login form will open. Enter your credentials in the fields provided. Follow the link - http://www.davp.nic.in/WriteReadData/ADS/eng_19143_21_1819b.pdf to read the detailed official notification.